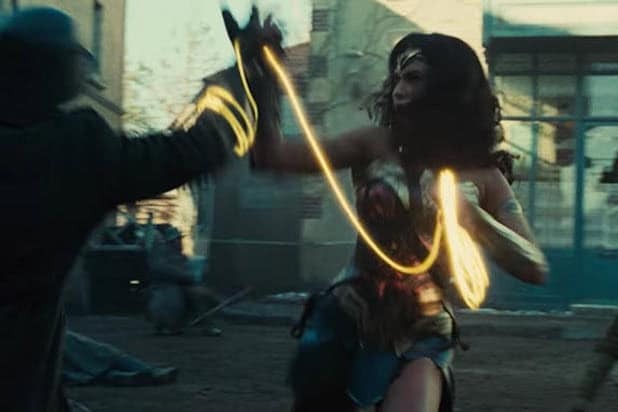 “Wonder Woman” has soared past nearly every modern superhero movie in the minds of critics so far. 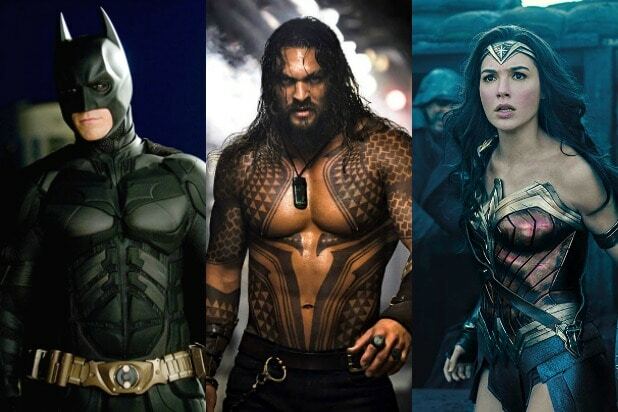 According to scores posted on Rotten Tomatoes, the Patty Jenkins-directed film has a rating of 96 percent as of Tuesday morning, putting it ahead of popular super hero movies “The Avengers” (92 percent), “Iron Man” (94 percent) and even “Guardians of the Galaxy” (91 percent). The movie was voted by fans to be the most anticipated movie of the summer, ahead of “Spiderman: Homecoming” and “Pirates of the Caribbean: Dead Men Tell No Tales,” according to results from a Fandango survey released last week. DC has struggled with superhero movies in the past –“Batman vs Superman: Dawn of Justice” received only 28 percent on Rotten Tomatoes.